Ashok Chopra was born in Shimla, capital of the state of Himachal Pradesh. Son of the well-known painter B. R. Chopra, he studied at St. Edward’s School and then did his under-graduation from S. D. Bhargava College. In 1971, he obtained a diploma in Mass Communication and Journalism from the Panjab University in Chandigarh after which he worked with the theatre historian Balwant Gargi, for a year, at the Department of Indian Theatre in Chandigarh before switching full-time to journalism. Chopra began his journalistic career in 1973 as a sub-editor with The Tribune in Chandigarh. 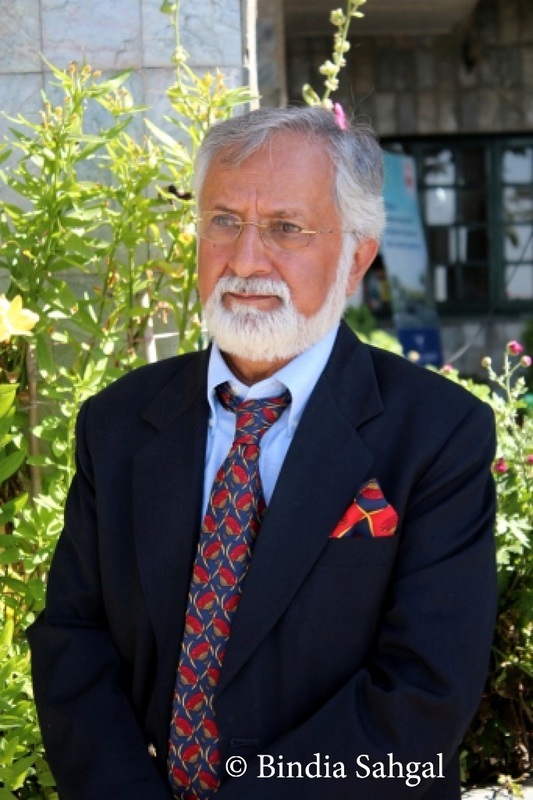 In June 1975, he joined the Indian Express group as its Himachal Pradesh correspondent based in Shimla. He left journalism for book publishing in April 1978. In December 1984, he started a fortnightly column for The Telegraph of Calcutta that covered news and reviews of books, authors, writers, poets, as well as international book fairs. Later, it was syndicated to a dozen newspapers in the country. Chopra has been on the Board of various well-known educational Trusts and institutions and is presently Trustee on the Sardar Bhagwant Singh Educational Trust as also on the Khushwant Singh Foundation. He is also the co-chairman and director, Khushwant Singh Literary Festival, held annually at Kasauli.